Jos Aben’s new book doesn’t hold back any punches, candidly revealing the secrets to koi. 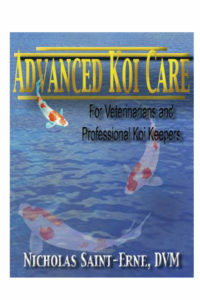 You’ll learn how to see the potential and quality on a small koi and identify poor quality koi. He explains how you can see skin quality by looking at the fins and understand body confirmation and how that koi will develop in the future. He reveals proper head shape, Fukarin and the depth and distribution of color and layers of the koi’s skin. You’ll understand why Sumi will appear or disappear, how to grow your koi, proper diet, feeding, temperature, breeding and give you the best chance of success having beautiful koi. It’s been over 10 years since a book dedicated to Koi has been released and Jos Aben’s new book doesn’t hold back any punches, candidly revealing the secrets to koi. You’ll learn how to see the potential and quality on a small koi and identify poor quality koi. He explains how you can see skin quality by looking at the fins and understand body confirmation and how that koi will develop in the future. He reveals proper head shape, Fukarin and the depth and distribution of color and layers of the koi’s skin. 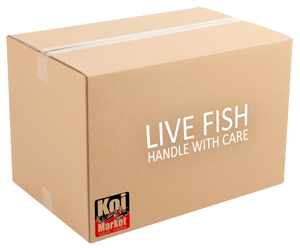 You’ll understand why Sumi will appear or disappear, how to grow your koi, proper diet, feeding, temperature, breeding and give you the best chance of success having beautiful koi. Many people ask me what my book is all about and if there is anything new in the book. 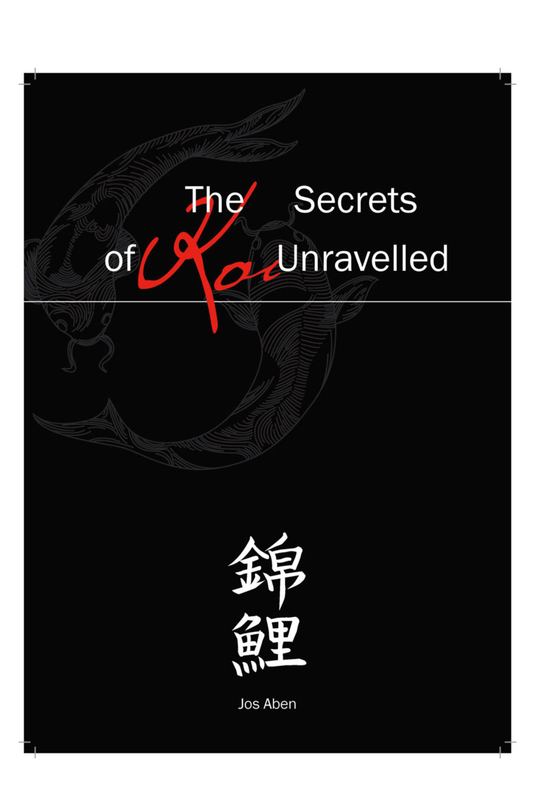 When I wrote the book I had it in mind that it should not be like any other book about Koi and I wanted it to contain a lot of new and useful information. Also I wanted the book to be easy to read and at a level where everyone could understand. No matter how long they are in the koi hobby. 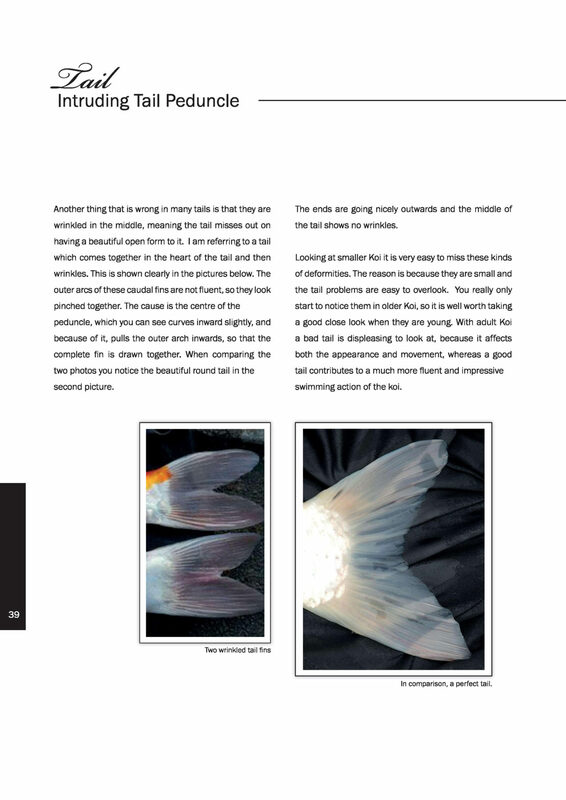 In the book you will find detailed information on breeding and selection, skin quality, the shape, length and placement of the fins, hidden deformities, fukurin, genetic inheritance and the importance of shine and crystals on different parts of the koi. Importance of the length and shape of the head and gill plates, mud ponds and indoor keeping, how to see and foresee new upcoming or retrieving sumi and upcoming or retrieving motoguro. Pattern on a Koi and the importance of it, the power and importance of a good odome and the strong relation (connection) between yellow skin and upcoming sumi on all dark base koi. The difference in food quality and the importance of correct feeding. Explanation of the ingredients in koi food. How to recognize body shape and predict its development in a small koi and why some koi develop in a specific way and why others do not, plus much more. The difference in growing and eating behaviour from male and female koi including their body shape and Shiroji quality. Also a special part in the book is all about how to grow your koi and get the best possible result at home. The importance on weighing your food every day. How much to feed your koi regarding the water temperature and how to prevent problems with water parameters while raising the food on a daily basis. It is not a book about how beautiful a koi can be, but it is about how to see and recognize quality in all aspects of a koi and help you select and maintain the right koi for you. Hope you will have a lot of fun reading the book.